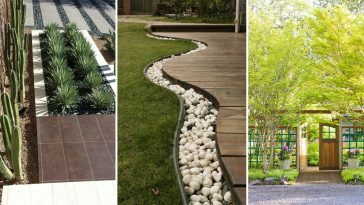 Upgrading your landscape, backyard or patio doesn’t have to be expensive. 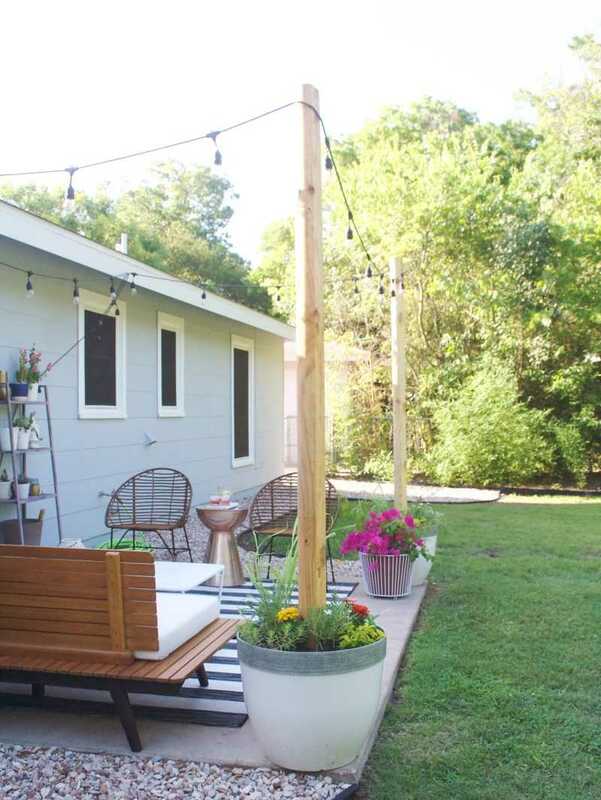 Here are 40 backyard ideas on a budget. 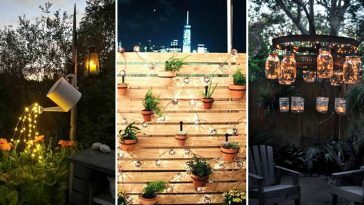 Backyard lighting ideas can add a touch of grandeur to an elegant garden. 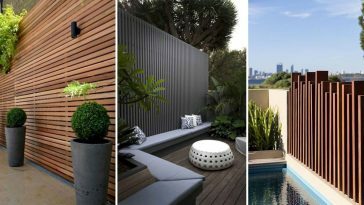 Find the best design ideas and transform your outdoor space! 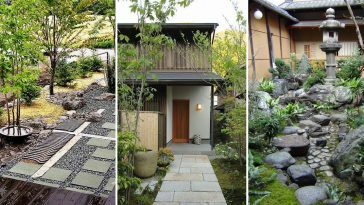 A Japanese inspired garden can be perfect for a small space. 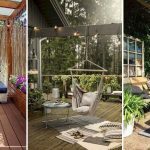 Here are 35 simple design and plant ideas to create the look. Are you in need of a fence that looks great? Maybe for your backyard, or around your garden, or maybe it is an entire perimeter fence? Here are 30 ideas.